… Could Whiskyneuring be a thing? 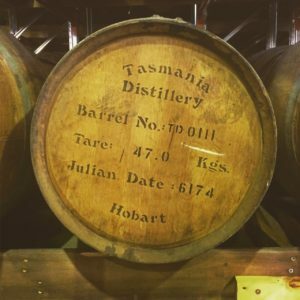 More and more barrels of Tasmanian Whisky are reaching maturity! Last week I booked myself on a Foundations in Distilling course. I’ve always had an interest in distilling and the unique blend of science and art that goes into crafting the perfect spirit. 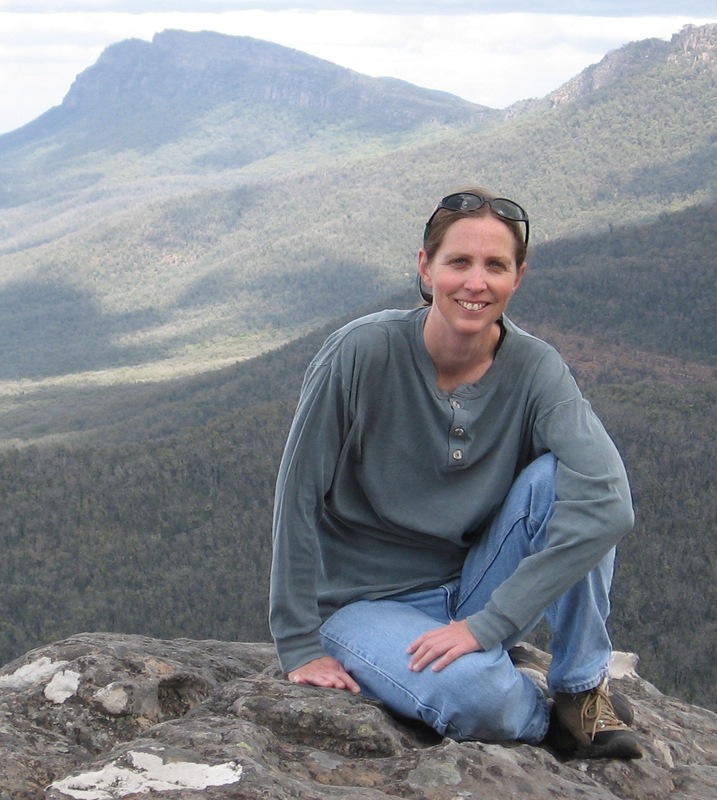 Tasmania is really making a name for itself in Gin and Whisky circles and this will continue as more barrels from younger distilleries start maturing. Knowing I was going to have a few tasty nips, I left the motorbike at home and opted to cycle to the venue. Safety first! 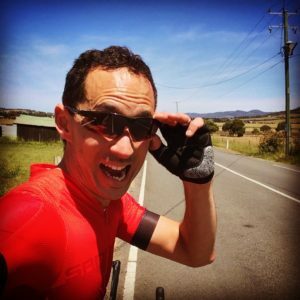 I threw a set of flat pedals on my road bike and cycled up to the distillery. 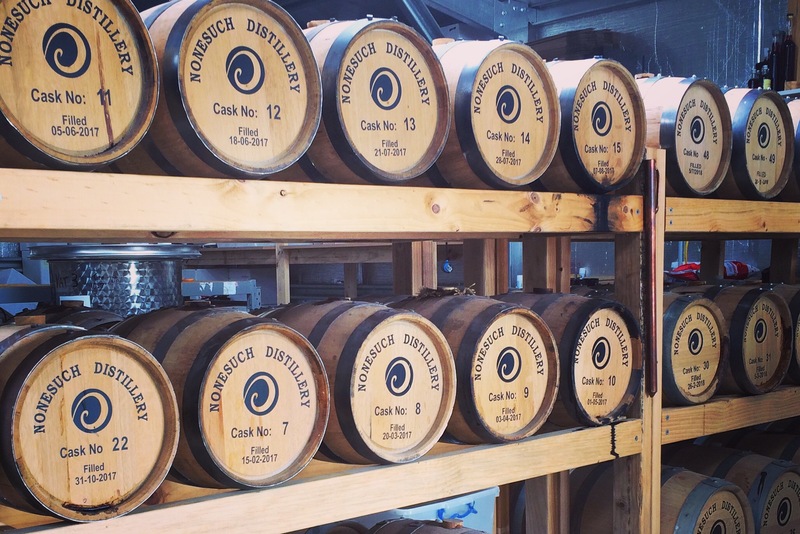 On the day the nine of us on the course got to sit down and chat with Rex – the owner of Nonesuch Distillery – about how he got started and how he’s positioned himself in the craft distillery scene down here. It was an eye opening couple of hours as Rex runs his entire operation in a shed that’s smaller than mine. He’s quite the character and loves to spin a good yarn. Rex from Nonesuch. That beautiful copper pot still would easily fit in my shed! To be called Whisky, the distilled white spirit must be matured in oak barrels for a minimum of two years. That’s why many start-up distilleries sell Gin in the meantime. There’s no maturing or waiting around. You can get some cash flow while you’re waiting for your barrels of whisky to mature! Nonesuch’s first Whisky is due for release in January 2019. 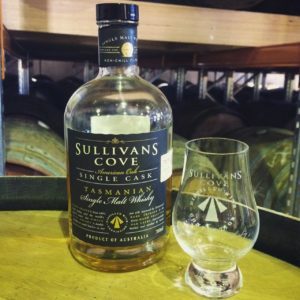 Sullivan’s Cove has won Best Whisky in the World. Twice. I got to sample a bottle of their top shelf product as part of the course. It was delicious even to my untrained pallet! I didn’t buy a bottle as $350 is still a little steep for my pockets. Although, Christmas is coming so maybe I’ll treat myself. 7 response to "Whiskyneuring – Could it be a thing?" Grandma Woodings would certainly have approved. She liked a good nip from time to time. It’s lost on me though, since I have no sense of taste. I love the photo of Rex! Indeed, it could. You just proved it. 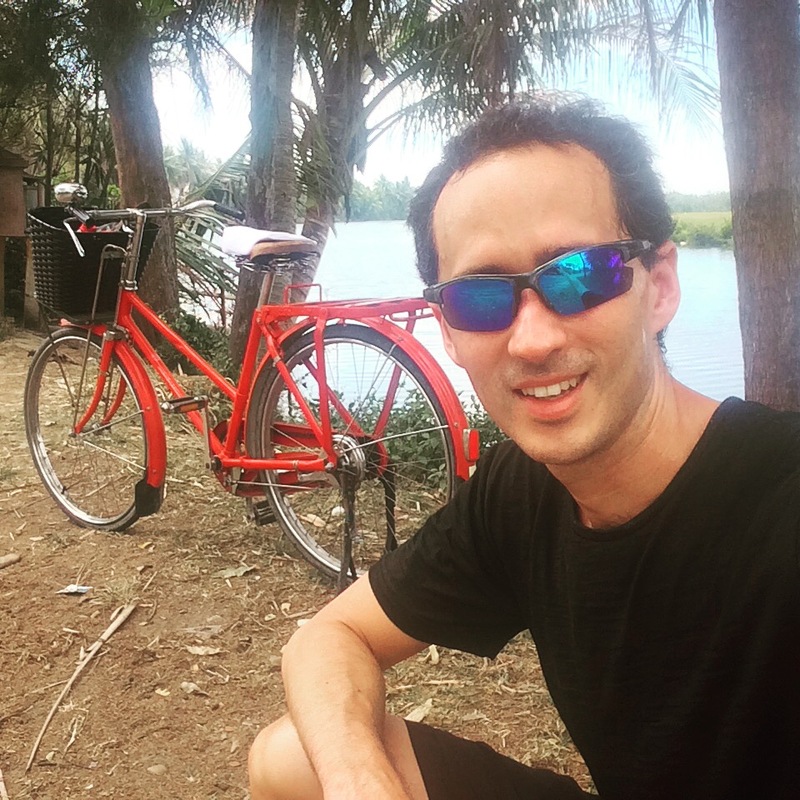 That was a good reason for a bike ride, and thanks for quoting one of my favorite books. I’ve read “Fear & Loathing in L.V.” at least five or six times. If your ‘neuring exploits ever bring you to Northeast Victoria, I live about 500 metres from the Corowa Whisky and Chocolate Factory – and I know people who work there – so I could hook you up with a route for whatever length ride and scenery you’d desire and a whisky tasting at the end (I’ve got no idea if it’s nice or not – they’re fairly new). 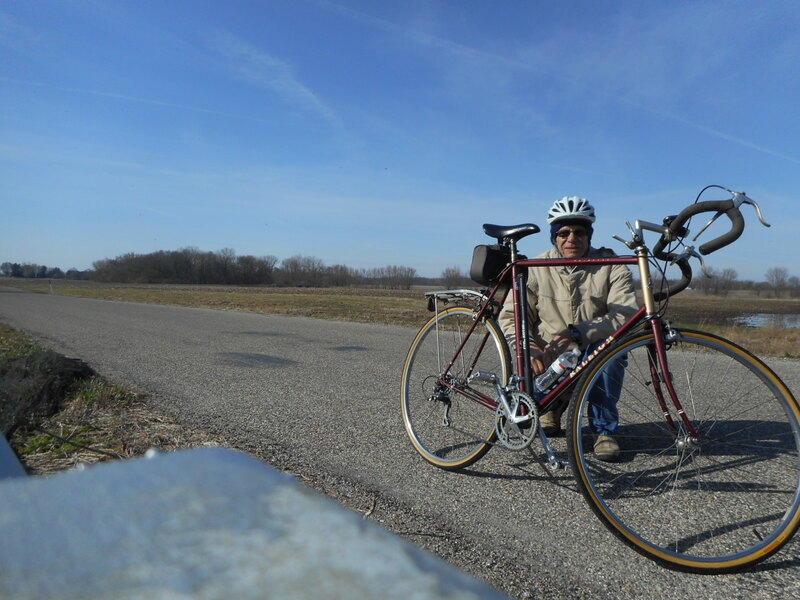 For someone around here it certainly is — regardless of where I ride, in town, out of town, north, south, east, or west of town — (empty) airline sized bottles of Fireball Whisky are everywhere — and have been for several years. Great Idea. 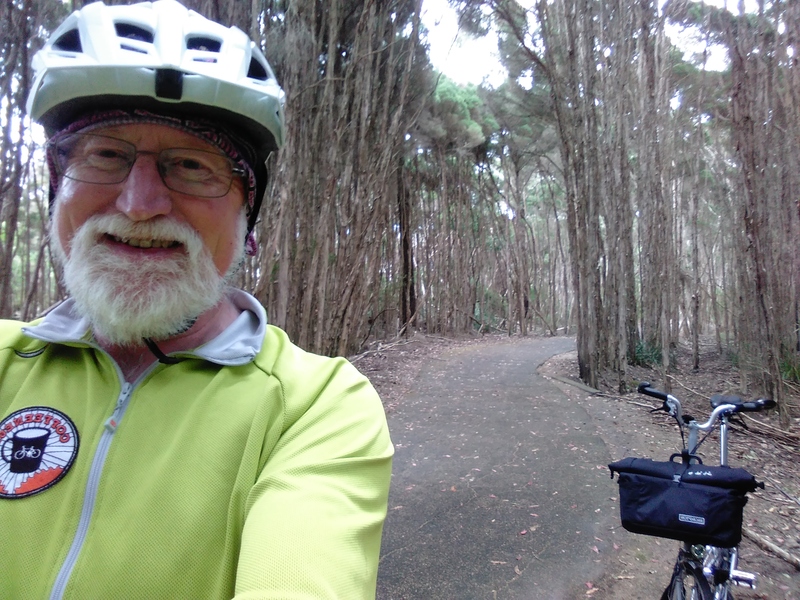 Perhaps even a cycling tour of Tassie visiting the Whisky and Gin Distilleries and craft beer micro-breweries springing up everywhere. I gave it some though during winter but have not actioned a plan. If you go to the Nant Distillery there may be fewer barrels than documented ! A couple of years ago lots of people bought barrels held there to age – that didn’t exist. I hope this has been sorted out and a new owner is in place as the Distillery is a wonderful set up near Bothwell – an old farm, updated, growing it’s own input for the whiskey and grinding it on the original waterwheel. Very expensive Cafe though. 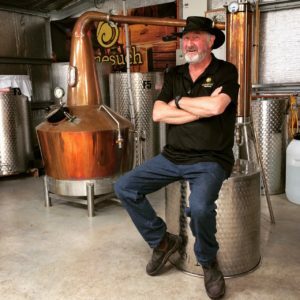 Yes there are a lot of little craft distilleries and breweries popping up in Tas. 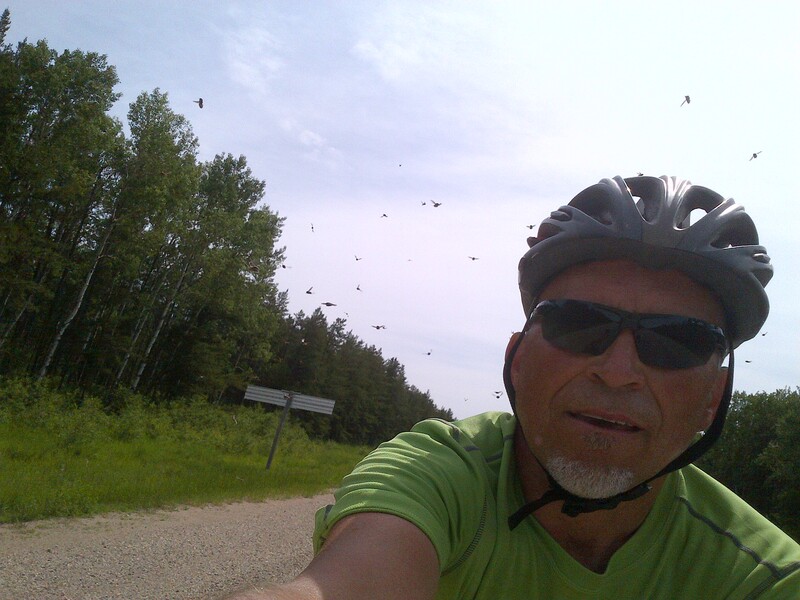 Maybe I’ll sort out a route that takes in a few in the summer. Can’t have too many tasting nips though if I am to cycle the distance, hehe!